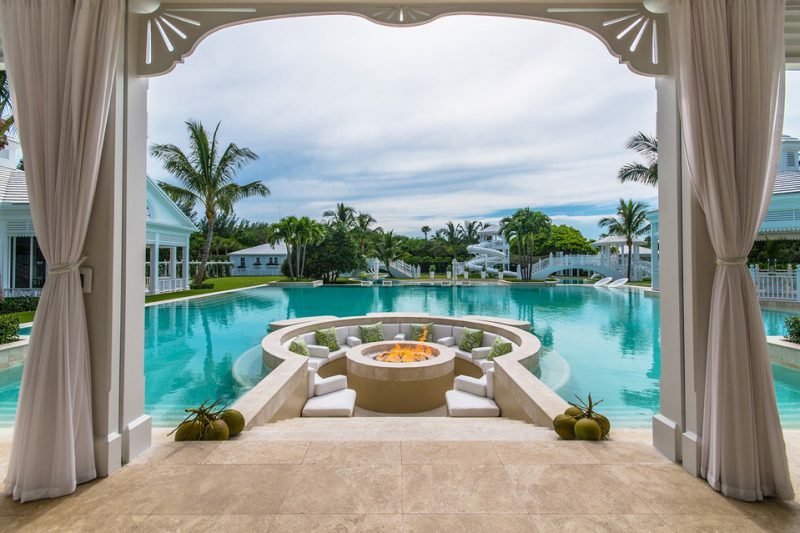 Though Céline Dion has reduced the price of her Florida mansion by almost half of its original asking price, the lavish Bahamas-inspired estate on Jupiter Island doesn’t compromise on all luxurious amenities. The 48 year old, French Canadian singer slashed the price from $72 million listed in 2013 to $38.5 million in 2017. 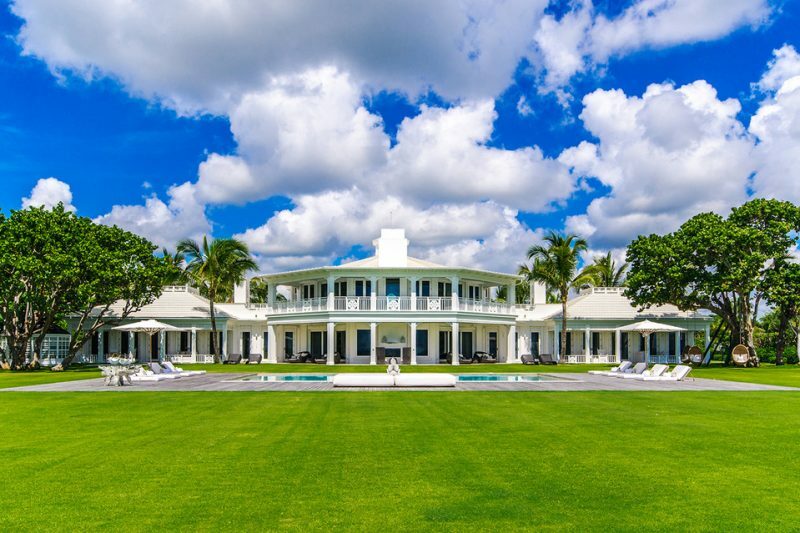 ‘My Heart Will Go On’ singer has spent much more than the current asking price on the 5.5 acre estate. 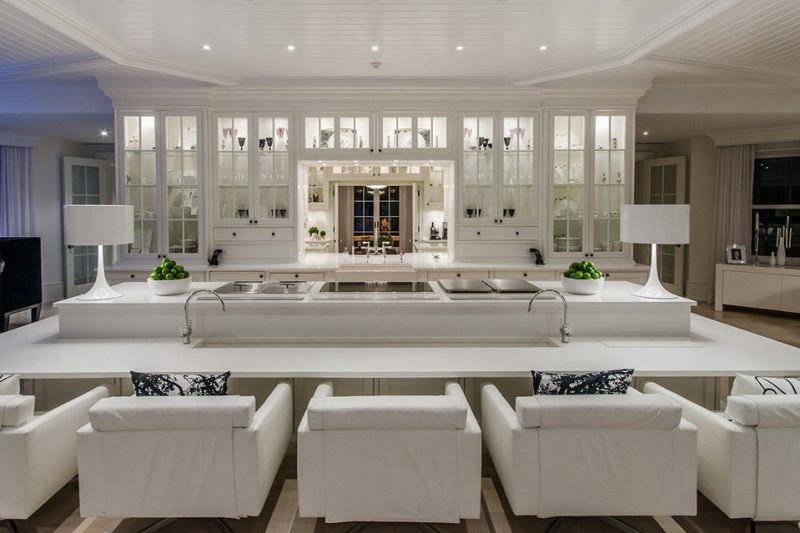 Along with her late husband and manager, Rene Angelil, she had built it in 2010. 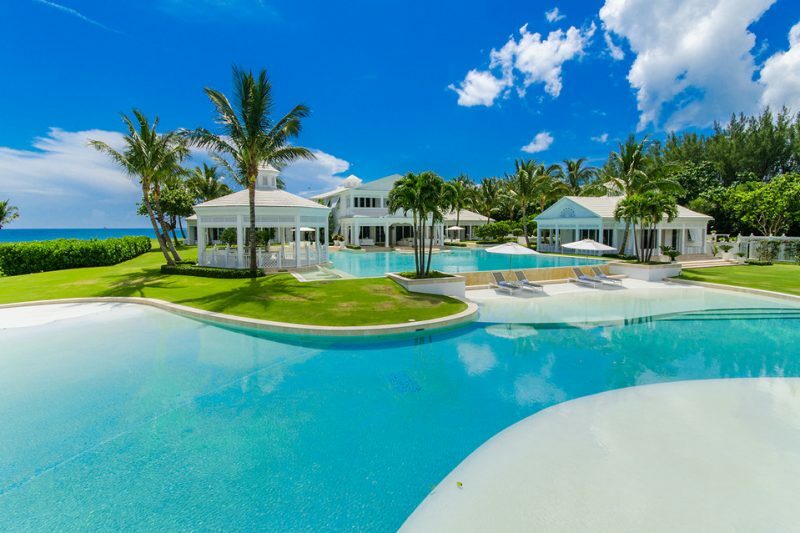 The oceanfront estates comes with 415 feet of sandy beach, a 10,000-square-foot main house plus a finished basement, along with two four-bedroom guest houses, a pool house, a beach house with a massage room and a gate house. 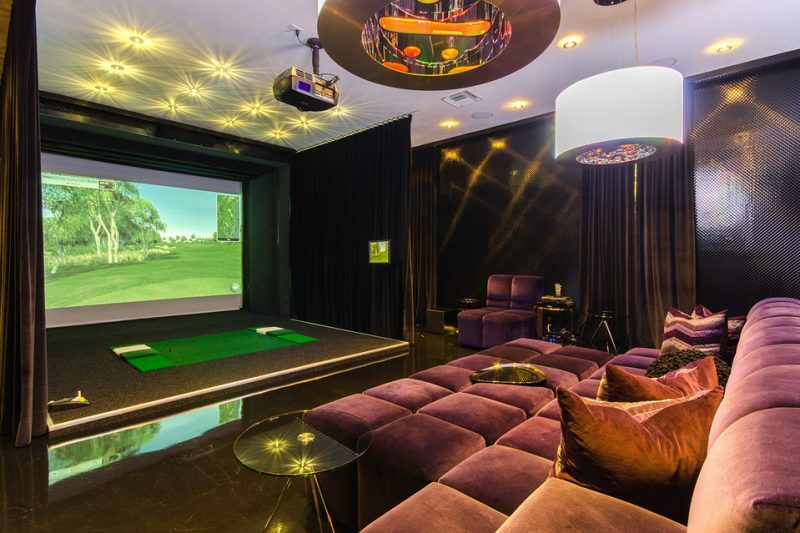 The main mansion is home to five bedrooms and a walk-in closet with fully automated clothing and shoe racks. In addition to the three pools, there is a water park that includes two slides, a bridge over a lazy river, a tree house and eight water cannons. And those who would like to spend time outside water, can hit the tennis court that doubles as a basketball court as well as a tennis pavilion which contains a gym and a golf simulator. Céline Dion primarily lives in Las Vegas, where her Caesars Palace show contract has been extended until 2019. 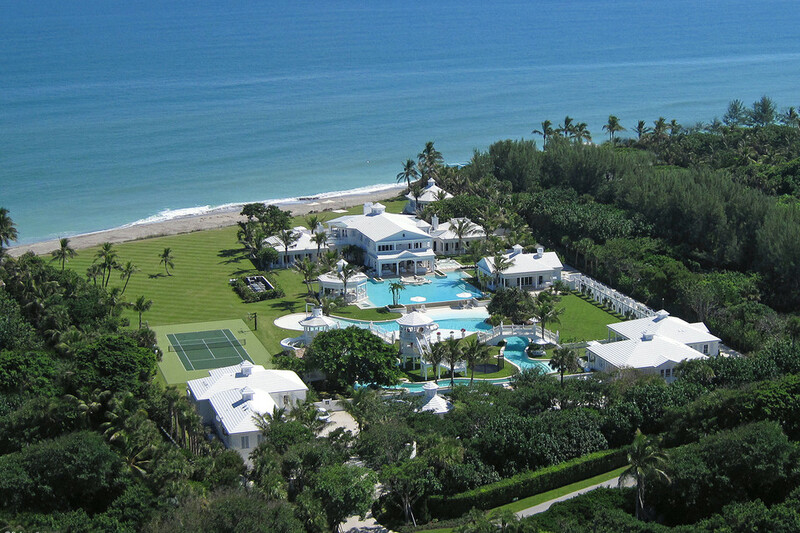 Hence, she is eager to sell this oceanfront estate home which is not being used.